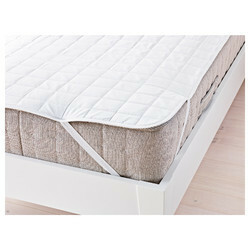 We are a leading Manufacturer of mattress protector from Coimbatore, India. To meet diverse requirements of our valued clients, we are engaged in offering superior quality Mattress Protector. Looking for Mattress Protector ?